Home to more than 550 grape growing families, many with the sixth generation still working the same plot of land and supplying quality grapes to more than 170 wine companies, wine has been a way of life in Barossa for over 175 years. The best Barossa wines sit alongside the great wines of the world. Barossa Shiraz and Eden Valley Riesling have led the way as regional heroes, with Cabernet Sauvignon, Mataro, Grenache, Semillon and Fortified wines all contributing to Barossa's standing as one of the world's great wine regions. Many of Australia's largest and most notable wineries are either headquartered or own extensive holdings in the Barossa Valley. 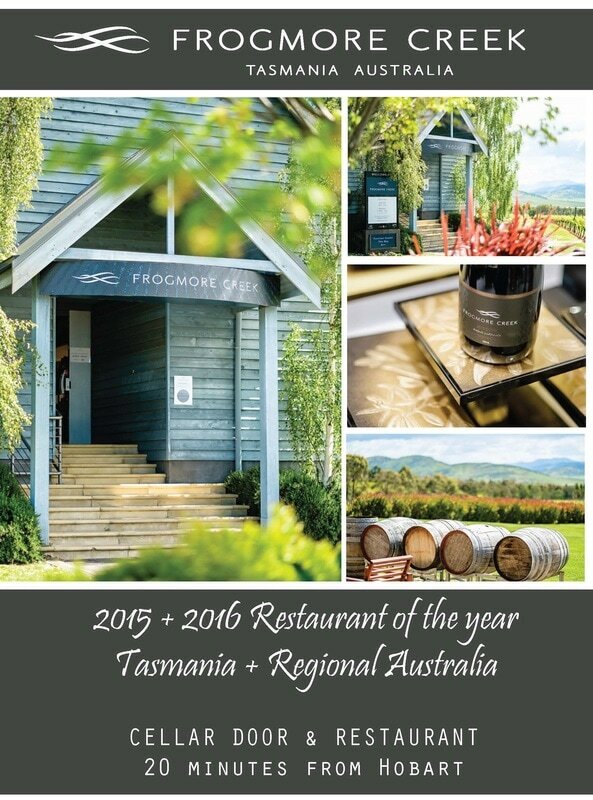 These include such wineries as Penfolds, Wolf Blass, Peter Lehmann, Seppeltsfield, and Yalumba. The region has many beautiful cellar doors and some very picturesque towns with many buildings constructed from the sandstone the region is famous for. There are also a number of fabulous dining and great accommodation in the region. With such a diversity of growing conditions and soil types across both valleys, and vineyards that have been tended by hand for many generations, this region is definitely one for any winelover.